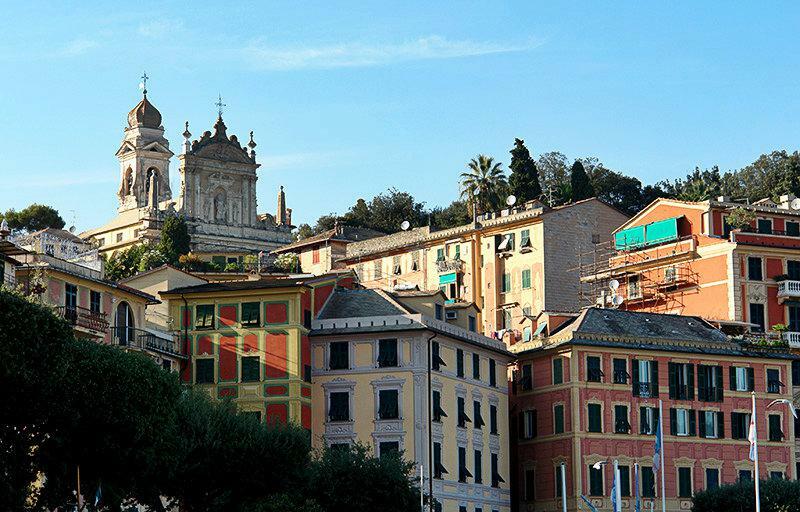 The houses that have been maintained in red, yellow and ochre shades and the pseudo-Baroque facade of Santa Margherita d'Antiochia, characterise the coastal town of Santa Margherita Ligure. It is situated on the Riviera di Levante, in the eastern part of the Portofino peninsula. 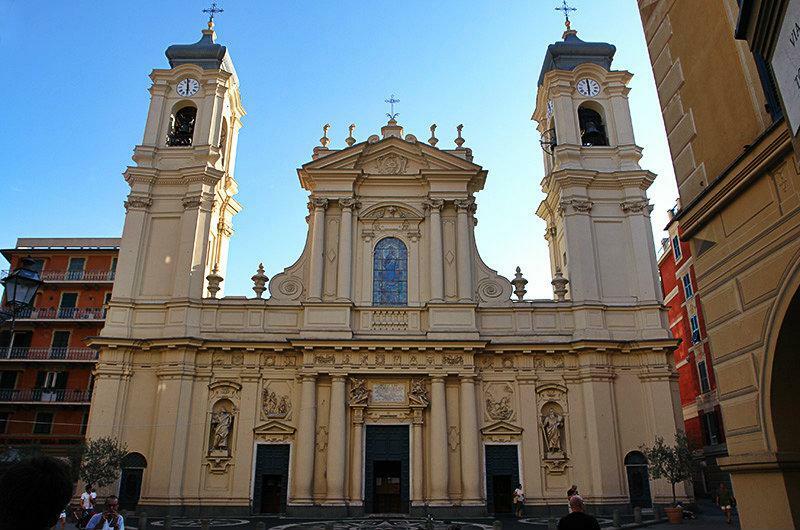 Pay a visit to the San Giacomo di Corte Parish Church dating from 1130 or the Kapuzinerkirche (Capuchin Church) from the early 17th Century near the castle, which was built together with the Capuchin monastery. Valuable paintings, statues and frescoes are found within the church. The Villa Durazzo-Centurion is fascinating too. The complex consists of two villas in a large park, built in the 17th Century. The park is a typical- Italian garden where one can relax and take a walk. The Santa Margherita Ligure castles are also as famous as the Castle directly by the water and bearing the same name; these were built by the Republic of Genoa in the mid-16th Century. The Paraggi Castle near the river is also worth a visit. 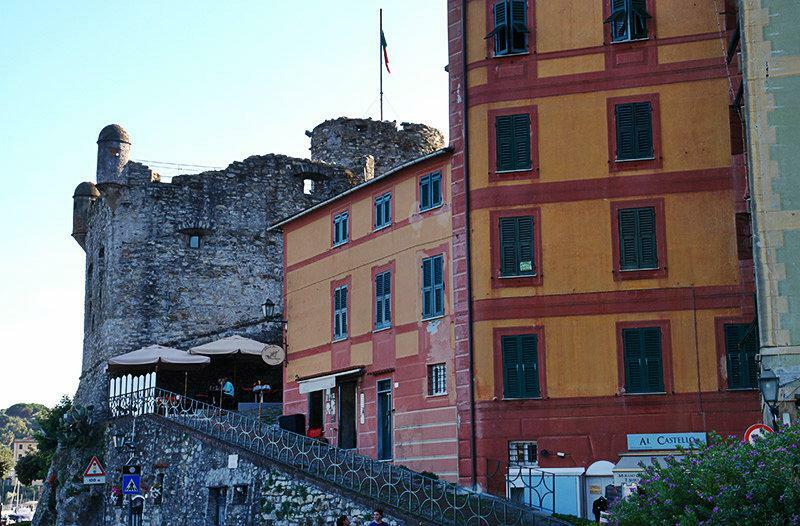 It was built as a defence facility in 1626 by the Genoese. This castle was occupied by Napoleon's troops during the French occupation. Nature lovers will get their money’s worth too. From sand, via stone up to the gravel beach, picturesque bays and attractive private bathing areas - there's something for every taste here. 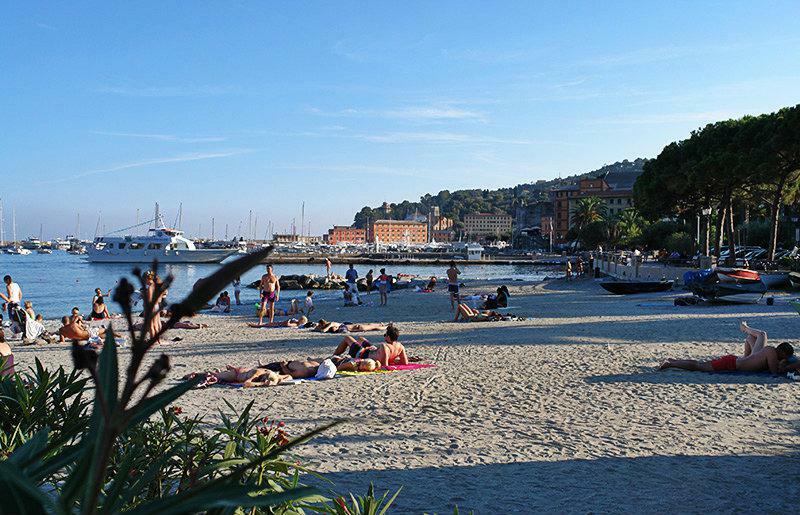 Whether it is chilling at the beach, or doing some sports, Santa Margherita Ligure has something for everyone. 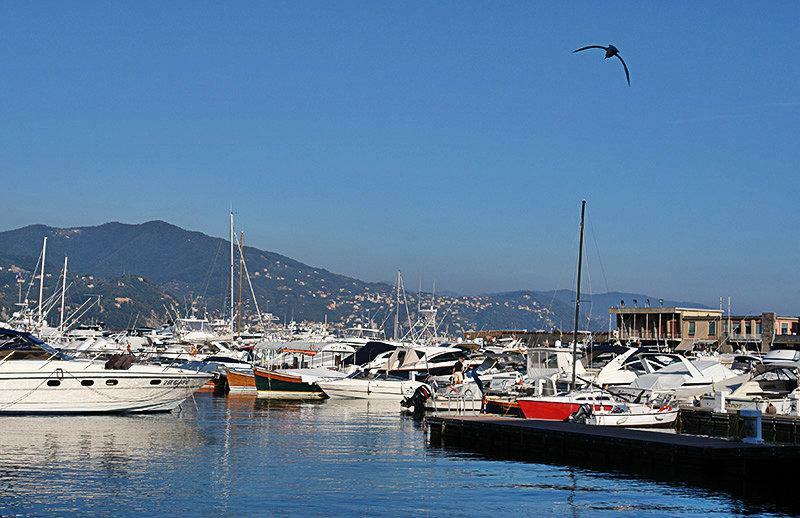 The Marine Protected Area of ââPortofino covers the municipalities of Camogli, Portofino and Santa Margherita Ligure. There is therefore something for divers to admire! The southern side comprises of two beautiful bays, San Fruttuoso and Cala dell'Oro, and a long line of high cliffs, whose depth goes up to more than 50 meters under water. A stunning variety of flora and fauna awaits you there! Santa Margherita Ligure was founded as a Roman village and was inhabited mostly by fishermen. There were raids in the 7th Century by the Rotari and in the 10th Century by the Saracens. Santa Margherita Ligure became a fief for the Fieschi family, which incorporated it into the Republic of Genoa in 1229. There was looting carried out by the Republic of Venice in 1432 and attacks by the Turkish Admiral Dragut in 1549. 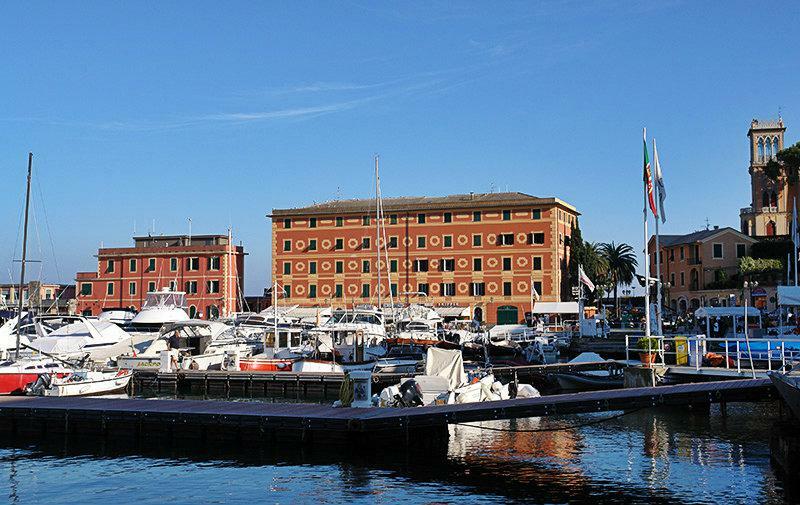 Santa Margherita Ligure became part of the Ligurian Republic in 1797 and joined the First French Empire in 1805. Santa Margherita Ligure was part of the Kingdom of Sardinia from 1815 to1861, which then crossed over to the Italian Kingdom. At the turn of the Century Santa Margherita Ligure was also connected to the Ventimiglia-Rom railway line. 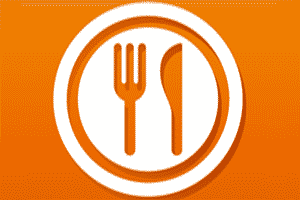 This greatly boosted tourism and elegant villas and grand hotels were built. 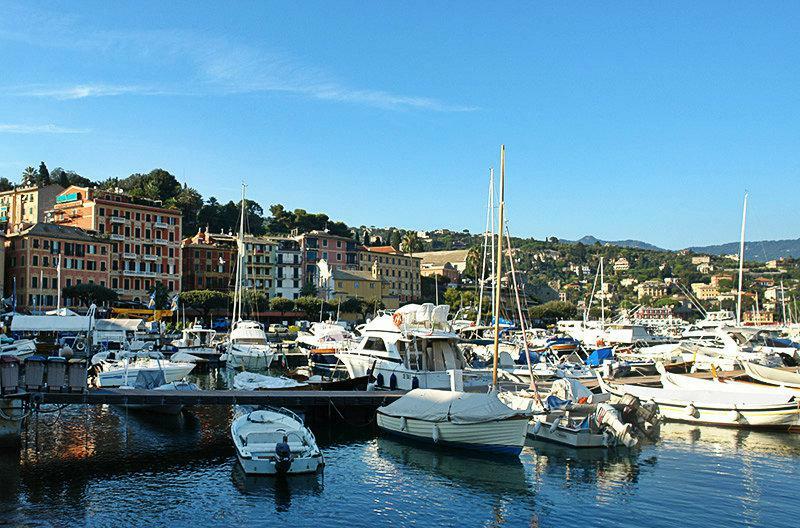 Santa Margherita Ligure is a renowned holiday resort to date. 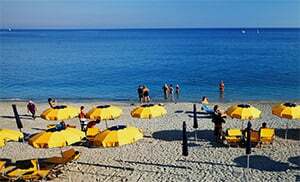 Santa Margherita Ligure is a village in the province of Genoa which is located in the Liguria region. 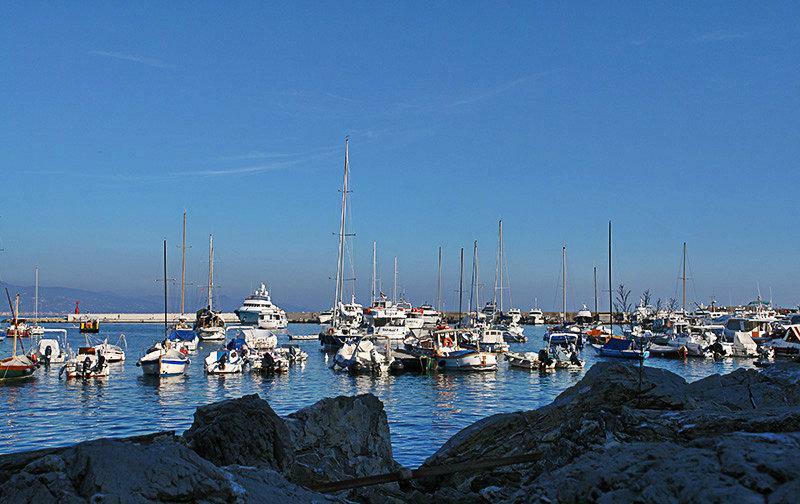 There are several other villages near Santa Margherita Ligure like: San Michele di Pagano (2 km), San Lorenzo della Costa (4.6 km) and Nozarego (3.1 km). 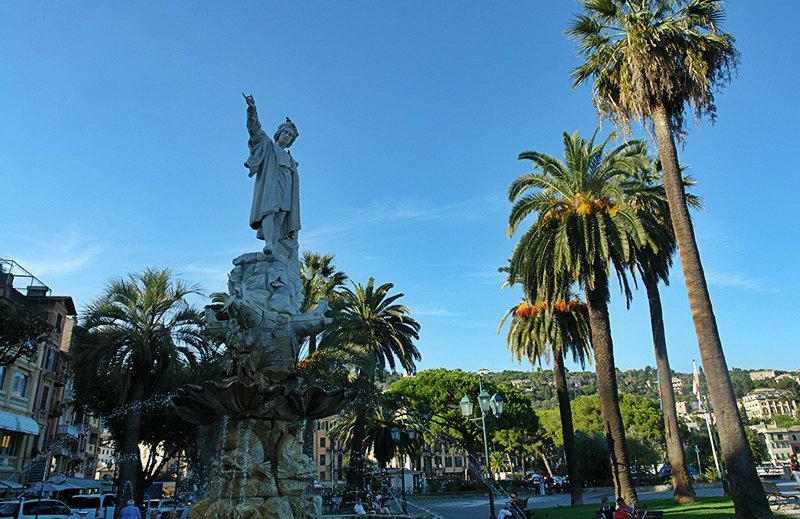 When coming from Genoa, take the highway exit to Rapallo and then follow Via Queirolo up to the roundabout. Take the 2nd exit leading to the Viale Torino and follow it up to the end, then turn right and soon after that to the left onto the Aurelia di La Spezia which then turns to Via S. Michele. From there take the SP227 to Santa Margherita Ligure.